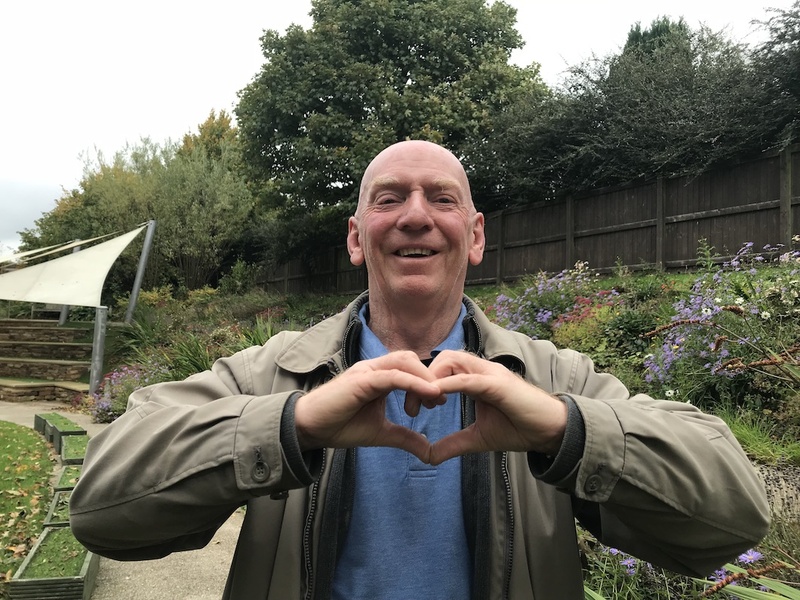 This week East Lancashire Hospice - along with charitable hospices across the UK - is encouraging the public to support their local hospice in whatever way they can - whether by donating, volunteering or showing they care on social media - during Hospice Care Week. 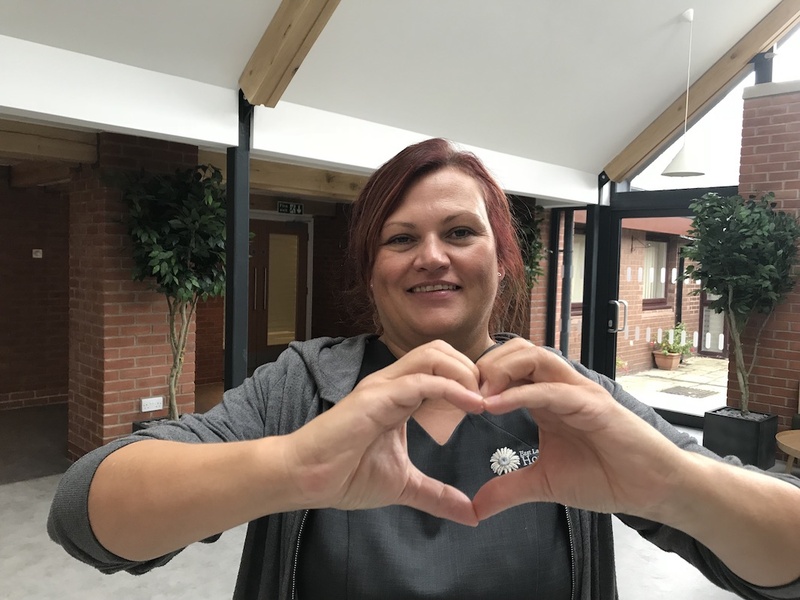 East Lancashire Hospice is encouraging members of the public to talk about why they love their local hospice using the hashtag #­HeartMyHospice. Hospice UK is hoping to build on this further to encourage people to actively support their local hospice. And more than a third of those surveyed (37 per cent) say they would be willing to volunteer for a hospice, with one in seven (14 per cent) saying they would be “very willing” to work in a hospice. 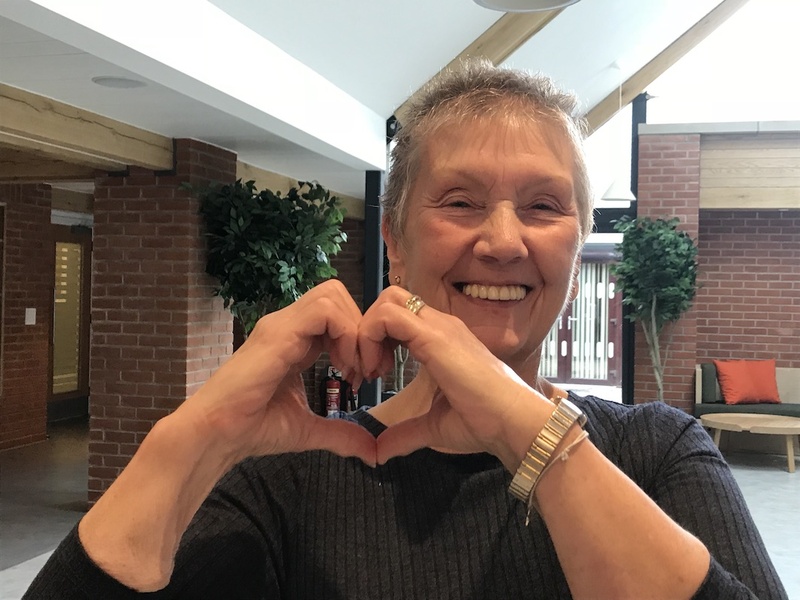 Lyn Stevenson, Chief Executive at East Lancashire Hospice, said: “The vision statement of the hospice is ‘a special way of caring’ – and we stand by this motto. We are only able to do what we do because of the goodwill of our supporters. Hospice Care Week will be promoted in East Lancashire Hospice’s shops in Blackburn, Darwen, Mill Hill, Clitheroe, Accrington and Great Harwood. The shops are among 2,000 across the UK which help raise vital funds for hospice care. Each year across the UK more than 200,000 terminally ill people receive hospice care. Hospice care supports adults and children living with life-limiting conditions to live life as fully as possible. Its wide-ranging support includes medical care, wellbeing therapies such as massage, emotional support such as counselling and volunteer-led support, including befriending.